Stem cell studies are going through a transitional period, turning into a new industry in Iran, said the secretary of the council for stem cell sciences and technologies. Amir Ali Hamidieh says the efforts made in the field of stem cell technology over the past years have borne fruit. “Today, stem cell studies are going through a transitional period, turning into a new industry,” he was quoted as saying in a report by Fars news agency. Hamidieh also referred to the progress made in the area by academic centers and added the council for stem cell sciences and technologies has established several centers involved in medical areas. “Firms involved in stem cells studies have gained deep experiences in the area. Back in 2015, the number of firms involved in the area was less than 10 but it rose significantly over the past years reaching 80,” he noted. Hamidieh then referred to the unveiling of at least 10 related products last year in a ceremony attended by Iranian First Vice President and said during the event, the Iranian firms gained access to new foreign markets. “So far, four stem cell centers have become operational in Iran,” he said. The US National Library of Medicine defines stem cell technology as a rapidly developing field that combines the efforts of cell biologists, geneticists, and clinicians and offers hope of effective treatment for a variety of malignant and non-malignant diseases. 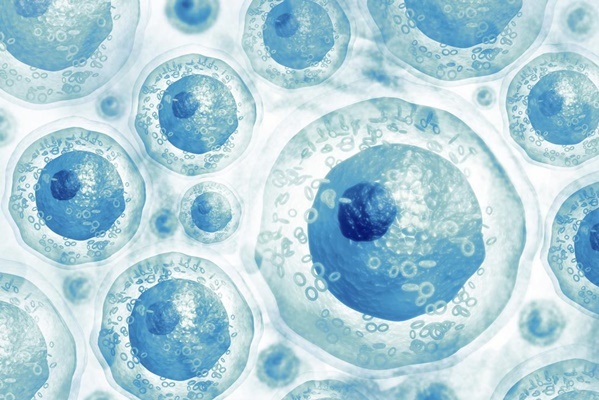 Stem cells are also defined as totipotent progenitor cells capable of self-renewal and multi-lineage differentiation. Stem cells survive well and show stable division in culture, making them ideal targets for in vitro manipulation.